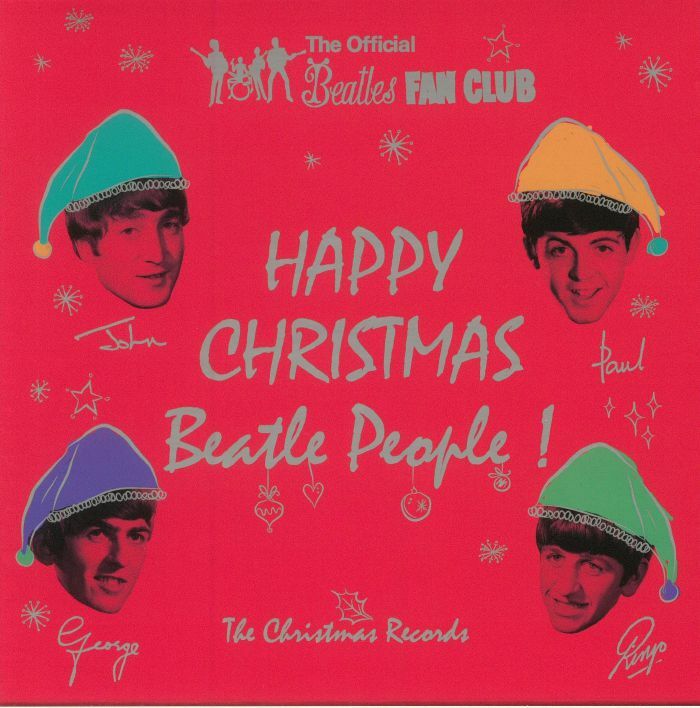 The BEATLES Happy Christmas Beatles People: The Christmas Records vinyl at Juno Records. 1. "The Beatles' Christmas Record"
1. 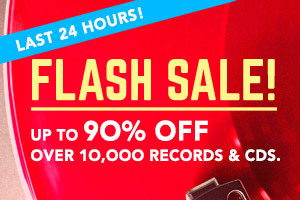 "Another Beatles Christmas Record"
1. "The Beatles' Third Christmas Record"
1. "Pantomime: Everywhere It's Christmas - The Beatles' Fourth Christmas Record"
1. 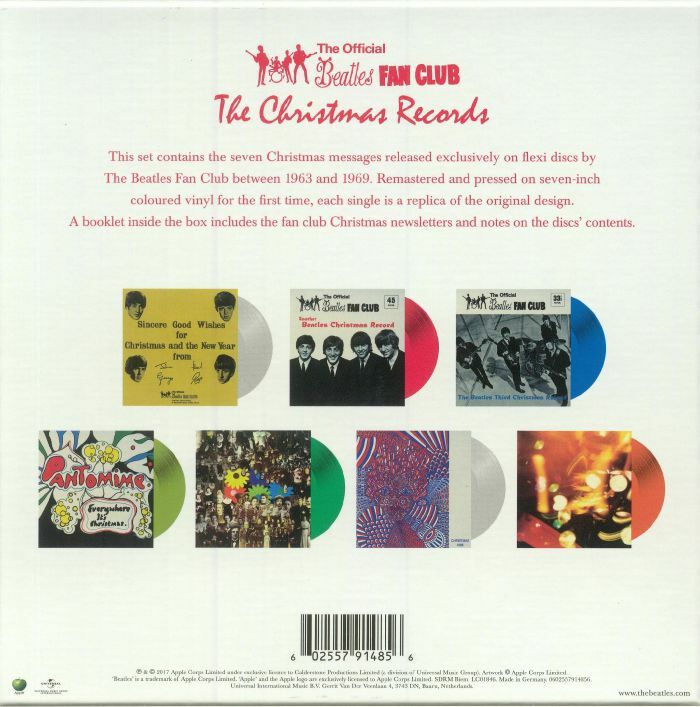 "Christmas Time (Is Here Again): The Beatles' Fifth Christmas Record"